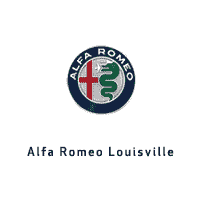 At Alfa Romeo Louisville we have a commitment to customer care that has resulted in many loyal clients spanning the US. When you purchase a vehicle from us, we want you to have peace of mind that it will receive the utmost care during delivery. Our personal, unique, responsive purchase experience is not restricted by geography. Your Alfa Romeo will be delivered in an enclosed trailer to ensure it’s in showroom condition upon arrival. We’ll help you find the nearest authorized Alfa Romeo service center to ensure you can keep your vehicle in top condition.